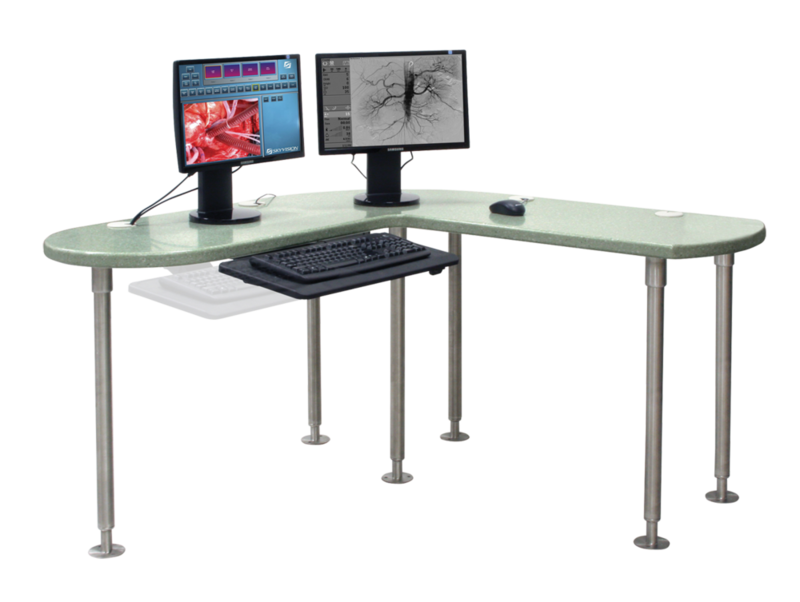 Hybrid Operating Rooms Nurse Desks & Documentation Stations. 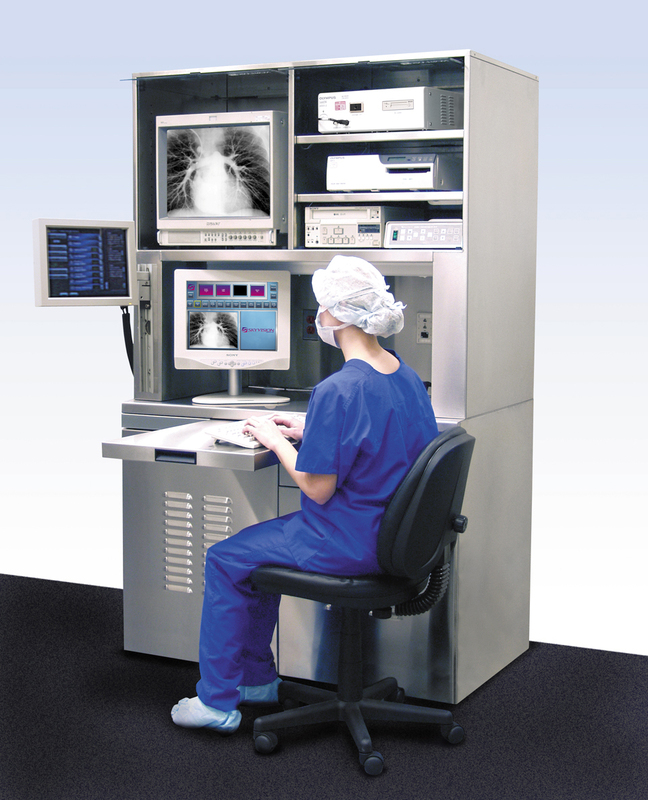 Design and Layout of Nurse Documentation Centers in Hybrid Cardiac Cath Labs. 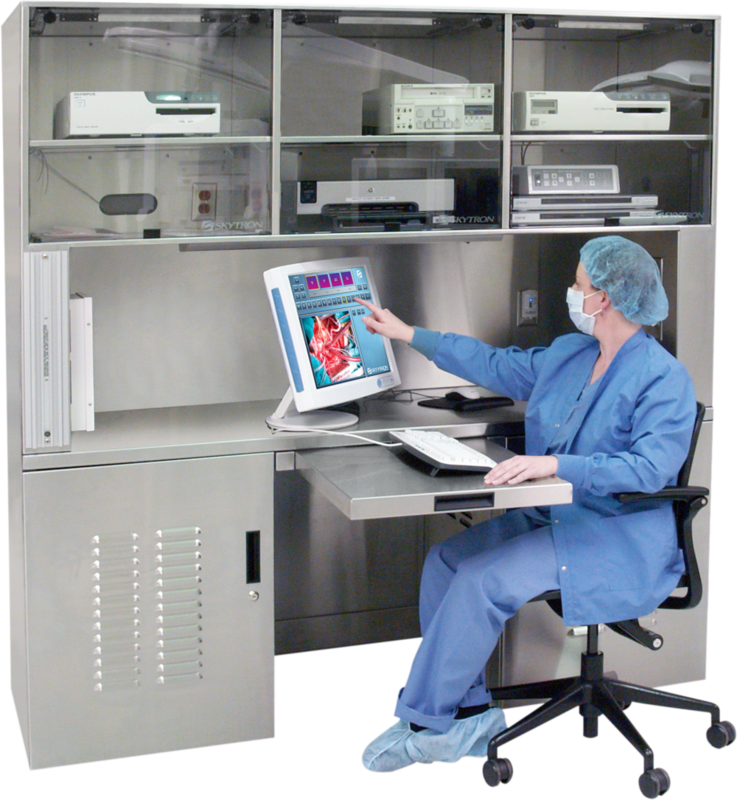 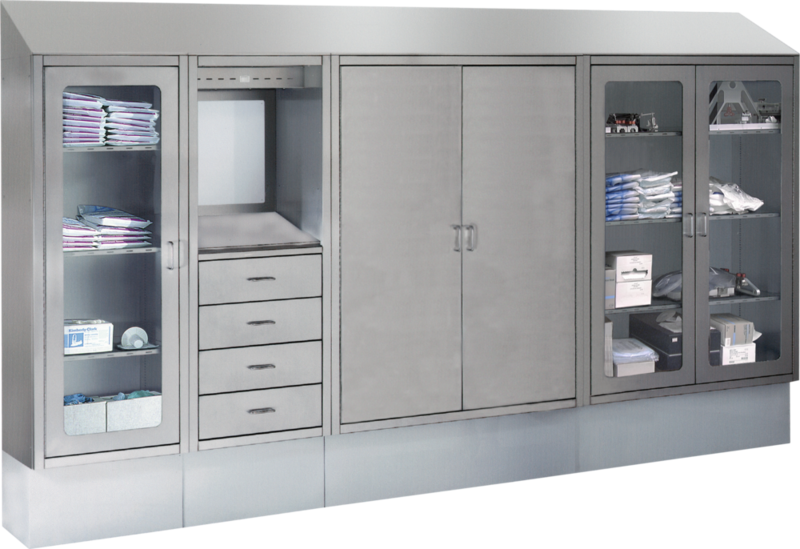 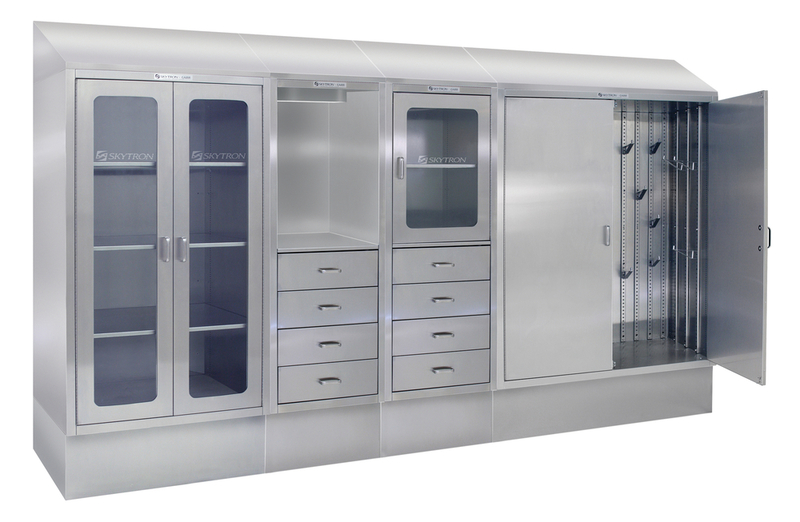 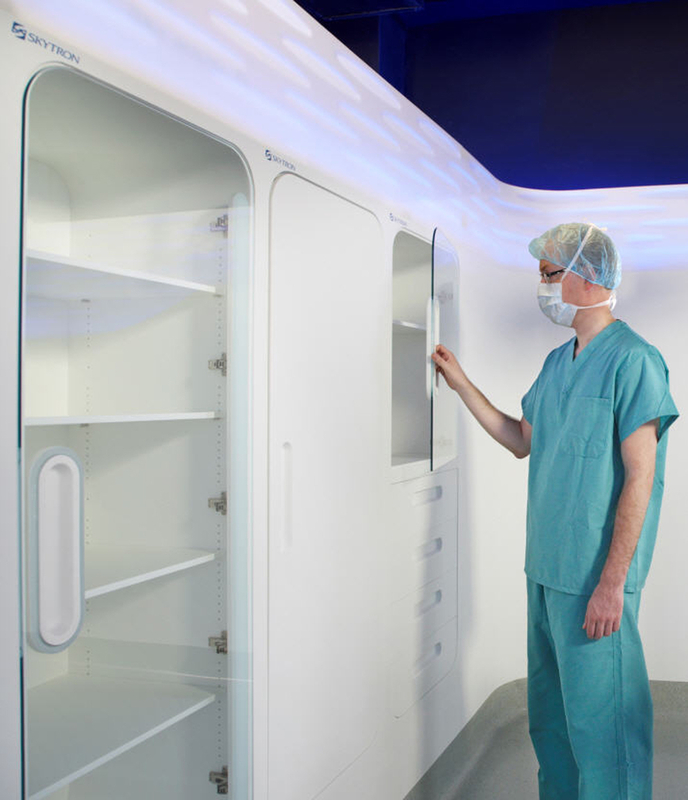 An efficient and uncluttered Hybrid Operating Room involves an thorough workflow analysis that includes both storage of surgical and Cath Lab supplies, as well as the work spaces for the surgical support staff and nurses. 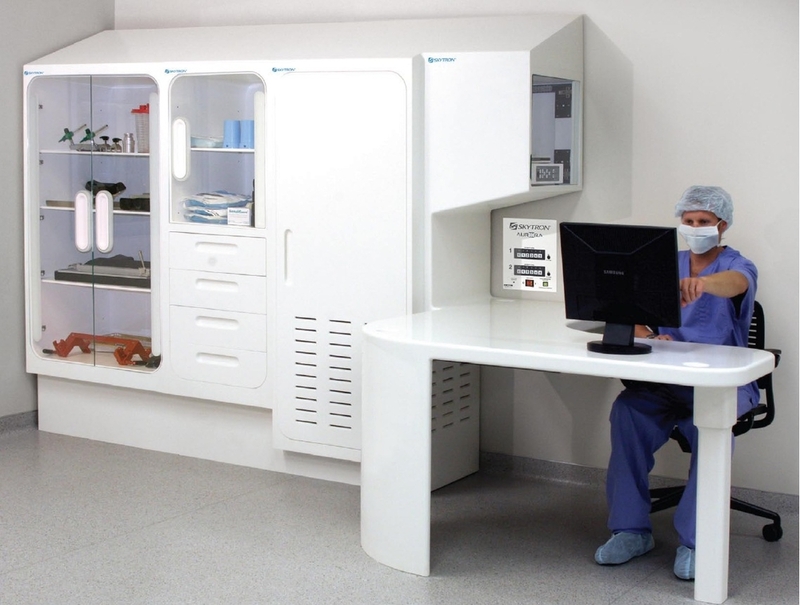 The location and design of the Nurse Documentation Center is very important for ensuring proper and efficient workflow in this high-tech, high-traffic environment. 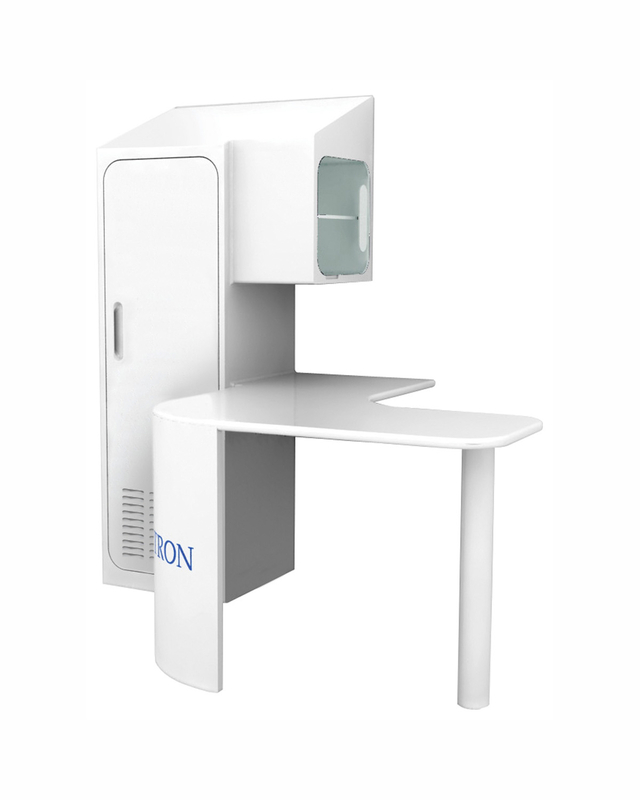 Nurse desk solutions come in many different styles and varieties to fit your every need. 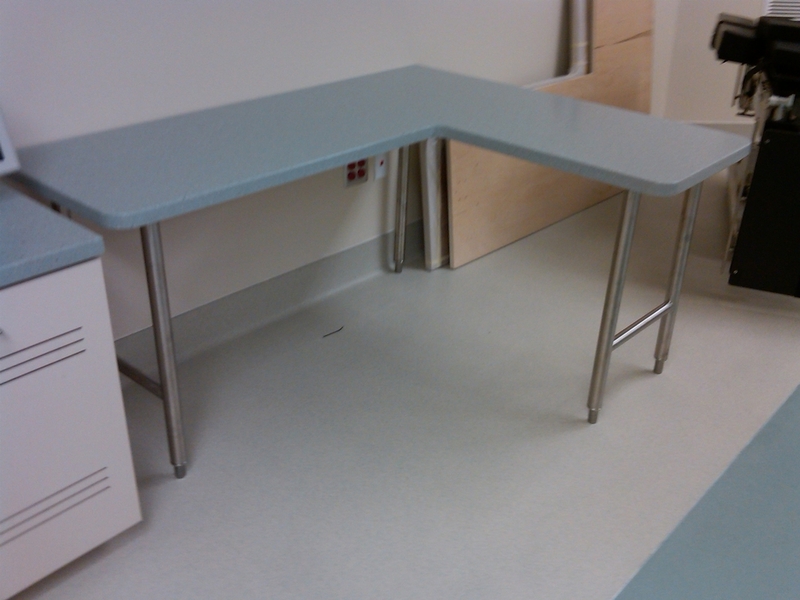 Innovative solutions for this sterile environment include desks made of on-porous Corian, Stainless Steel, and combinations of both.